Home at last… its good to see you,how was your flight ? 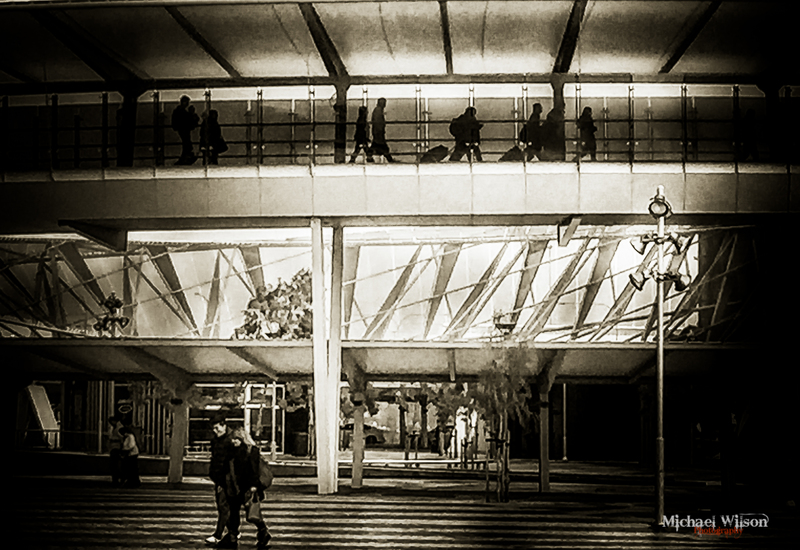 This entry was posted in Photography and tagged Adelaide, Adelaide Airport Link Bridge, Adelaide Street Photography, Airport, Lightroom, People, Photography, Street Photography, wacom. Bookmark the permalink. Nice! I like the slightly sepia coloring. Funny – and a great photograph!